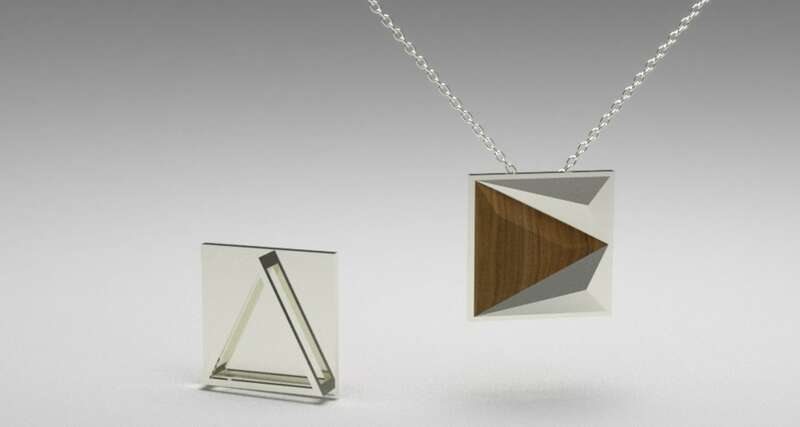 Go green with these beautiful, eco-friendly pieces that combine sterling silver and reclaimed lumber once considered unusable. More impressively, all were made using a technique honed over 27 years of jewelry making! If you like both metal and wooden accessories, these four products are the best of both worlds! 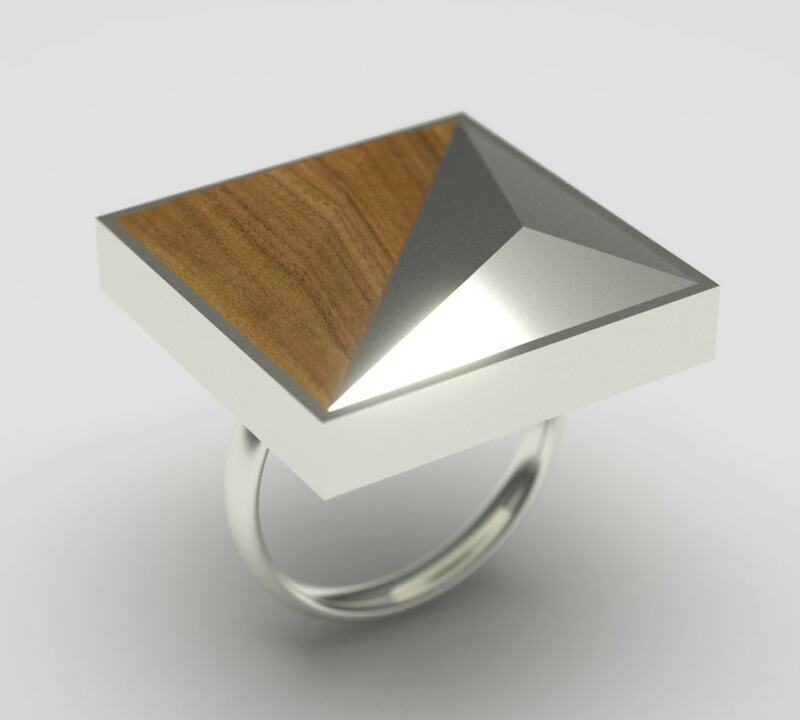 This ring is a stunning example of jewelry from ING Co.,Ltd., merging style and sustainability by masterfully melding metal and recycled wood in a wearable art accessory. It'll be hard not to talk about this lovely necklace, so proudly tell your friends and family it's both elegant and eco-friendly. These sleek and slender earrings are so versatile you can sport them at semi-formal events or dress up your favorite casual outfit. And for the unpierced ears out there, these are the earrings for you. The double diamond design will definitely draw eyes and turn heads.